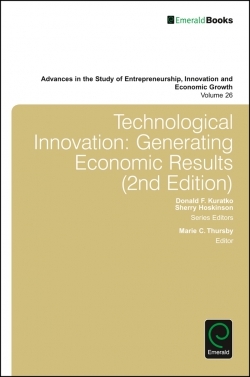 We are pleased to present this 2nd edition of Technological Innovation, originally published in 2008. 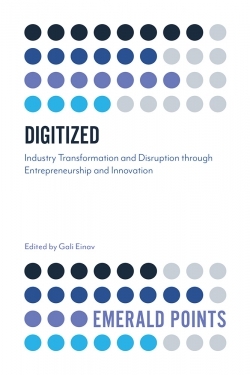 Profiting from technological innovation is a key strategic challenge in technology-intensive industries because it requires not only scientific and engineering expertise, but also an understanding of how business and legal factors facilitate commercialization. 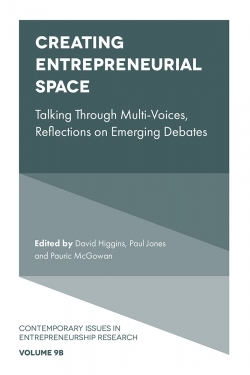 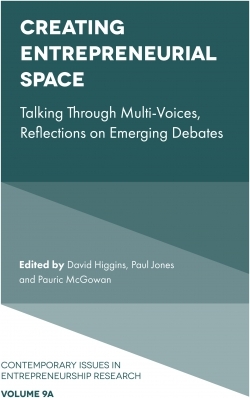 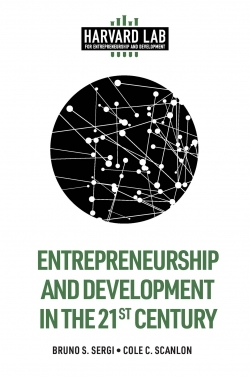 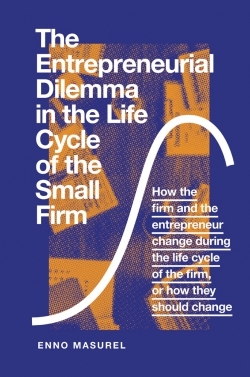 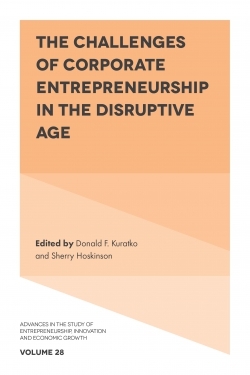 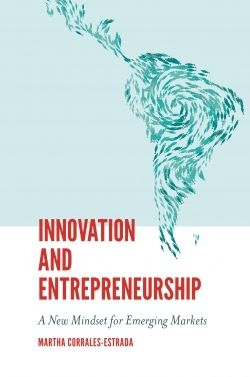 This volume presents a multidisciplinary view of issues in technology commercialization and entrepreneurship. 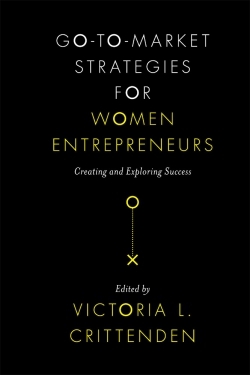 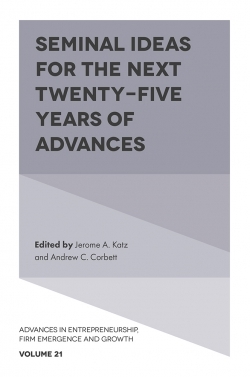 Chapters cover commercializing inventions in the context of the legal system and the complementary assets needed; the benefits and liabilities associated with multidisciplinary commercialization teams, including a basic guide to patents and designs; elements of strategy, including industry analysis and strategy, marketing strategy, and alliances; and finally, the financial issues in commercialization.